Are you licensed in the State of California? Can you help me better understand the process? Learn more by connecting with Remedy Bail Bonds today. When you hire a bail bondsman, you’re entrusting that person to get your loved one out of jail—something you naturally want to be done well, to be done quickly, and to be done for a fair sum of money. As such, it’s important to take a little extra time to vet your bondsman and make sure it’s somebody reputable. The good news is that it’s usually very easy to get a bail bondsman on the phone; companies like Remedy Bail Bonds are accessible 24/7. Once you get someone on the phone, here are four questions you should ask to ensure the bail bondsman you select is somebody who truly deserves your trust. 1. Is your company licensed? You definitely want to work with an affordable local bondsman who is licensed in the State of California. Don’t be afraid to ask for the license number and to verify it on the Department of Insurance website afterward. 2. How much will you charge me? A good bail bondsman will customarily quote you 10 percent of the total bail amount. Be highly cautious about bondsmen who quote you something that’s significantly discounted; a five percent rate might sound nice, but if your bondsman is cutting corners on the price, it likely means they’re cutting corners elsewhere, too. 3. How quickly can you get my loved one out of jail? The reality is that bail bondsmen can’t provide you with an exact timeframe, simply because so much of it boils down to how busy the police station happens to be. If your bondsman gives you an exact time, it’s probably a line that’s being used to seal the deal—so don’t put much stock in it. 4. Can you help me to better explain the bail bonds process? Finally, if you have any specific questions or simply need someone to walk you through the bail bonds process, ask away. A good bail bonding company will provide you with stalwart customer service, and that means fielding any specific inquiries you may have and just generally helping you feel calmer about the process. If you have a loved one who’s facing jail time, you naturally want to see that person sent home as quickly as possible. A bail bondsman can help you achieve that—but just make sure you pick the right bondsman for the job! To learn more about Remedy Bail Bonds, a leading San Bernardino bonding service, reach out today. When Can The Judge Deny You Bail? 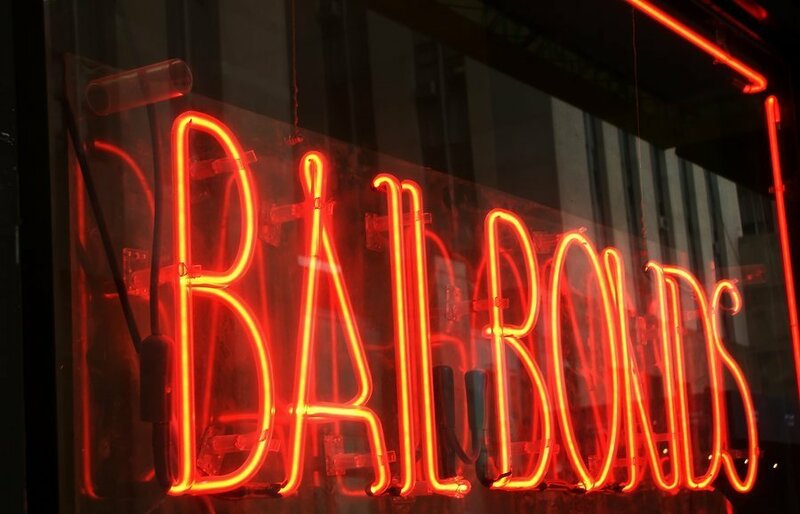 How Long Does It Take To Process A Bail Bond?